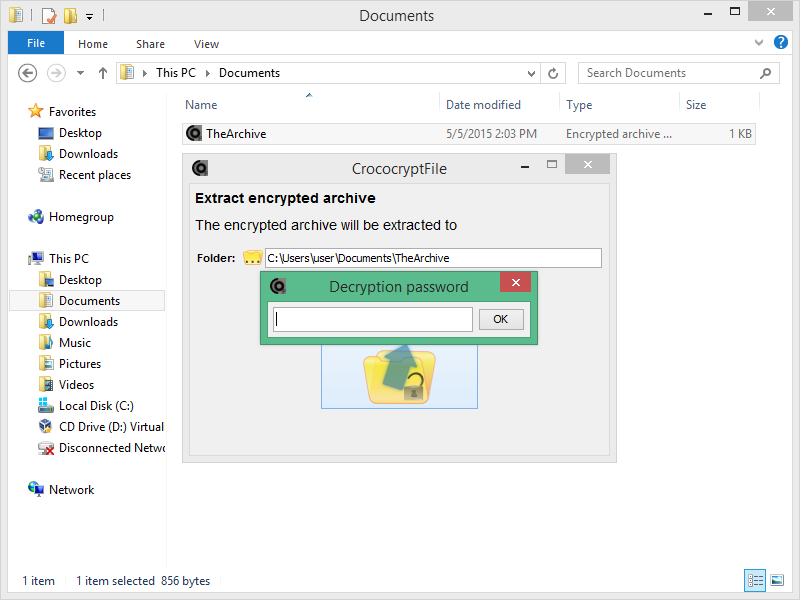 HissenIT recently released an open-source file encryption software called CrococryptFile. It is a file encryption tool which creates encrypted archives of arbitrary files and folders. The encryption features of CrococryptFile can be compared to a ZIP utility that uses ZIP's AES encryption. CrococryptFile is provided as a free service and open-source. It is free software without registration, without activation, without limitations and without ads. It currently runs under Windows (XP and up), Linux, Mac and offers a Web-based decryption application.